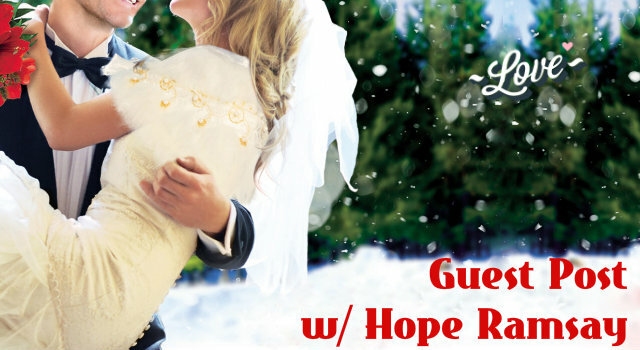 herding cats & burning soup: Guest Post w/ Hope Ramsay-- Winning Over a Scrooge! 1. Have them drink lots of eggnog (or some other warm, yummy, alcoholic beverage). 2. Feed them copious quantities of gingerbread. 3. Have them sit down with friends to a sumptuous Christmas Eve dinner. 4. Have them stand under the mistletoe in the presence of someone who is hot and wearing a Santa hat. 5. And if one through 4 fail, take them on an all-expense paid vacation to a Caribbean island, lay them on the beach, and feed them exotic drinks with little umbrellas in them. 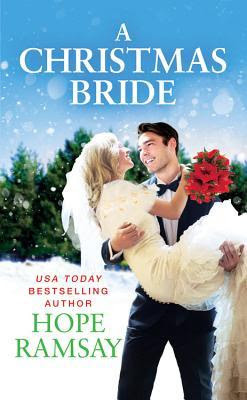 Hope Ramsay is an award-winning, bestselling author and two-time Golden Heart finalist. 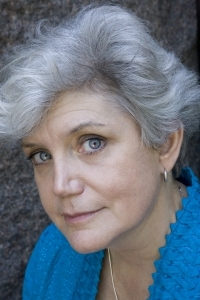 Her series of heartwarming romances, published by Grand Central Publishing, have won critical acclaim. Hope is also a member of the Ruby Slippered Sisterhood and regularly blogs about storytelling and plotting. She is married to a good ol’ Georgia boy and has two grown children and a couple of demanding lap cats. She lives in Virginia where, when she’s not writing, she’s knitting or playing on her forty-year-old Martin guitar.